When Mrs. Claus feels neglected by her less than attentive husband, she goes to Las Vegas to help a little girl with her Christmas wish. But when Santa finds out and follows her to Sin City to make amends, he puts Christmas at risk when things don’t go quite as he planned. This movie normally airs throughout the holiday season on the Lifetime Channel. For a complete schedule of dates and times, please click here. 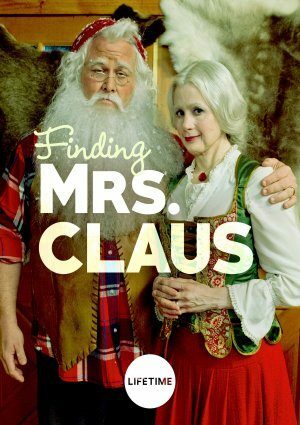 When will finding Mrs Claus be on the Hallmark channel?